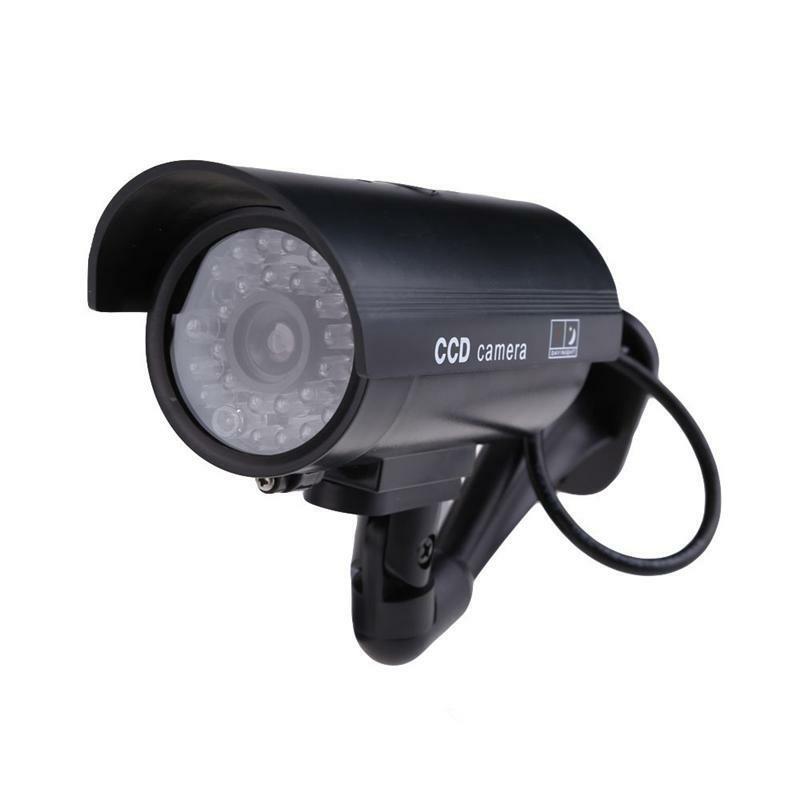 Costing for dummy cctv it's very cheap and easy to install, no need to lay out any cable or any power source also dvr recording system. They just need batery and dummy cctv and install it at any strategic place in your house. But, u should install with proper location and make it look like real CCTV and also make it always function and make sure battery life has a maintenance and change it when batteries dry.